Logan Home Energy Services is your total home comfort specialist in Winston Salem, Greensboro, and nearby areas in North Carolina. With a focus on heating and air conditioning installation, repair, and maintenance, as well as trustworthy electrical services, we offer solutions for all of your HVAC needs. 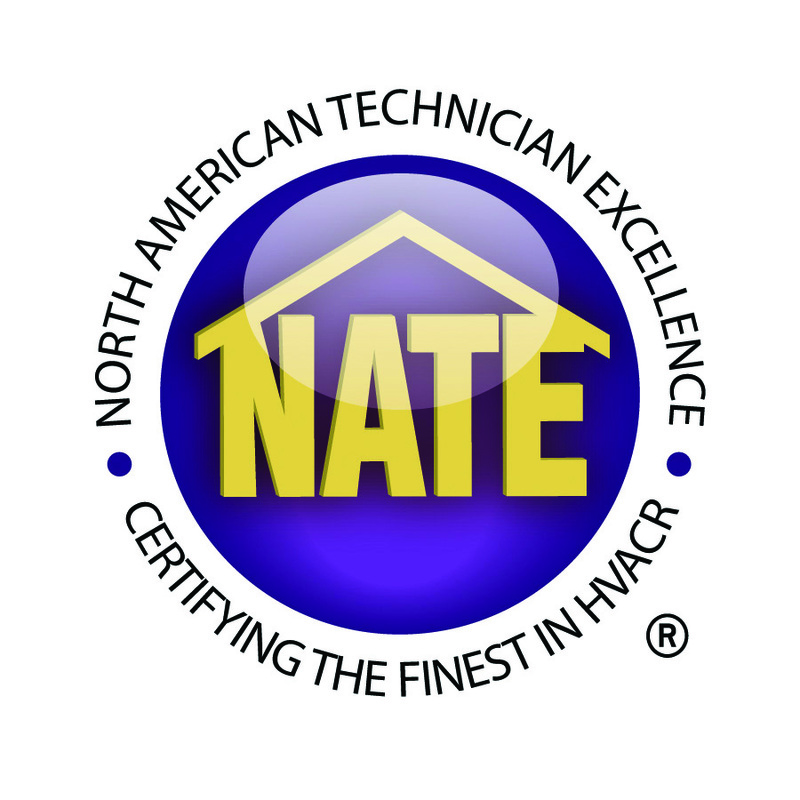 Our technicians are NATE certified, which means that we are the best in the business when it comes to heating and air conditioning systems! Logan Home Energy Services began as a one-man show in 1952, and since then we have expanded to become the most trustworthy and professional HVAC contractor in Central NC. Together with our sister company Avery Heating and Air Conditioning, which has been serving Western NC since 1971, we have the means to serve you throughout the two regions of NC and even into TN. We have been accredited with the Better Business Bureau since 1972, and we hold an A+ rating for exceptional customer service. 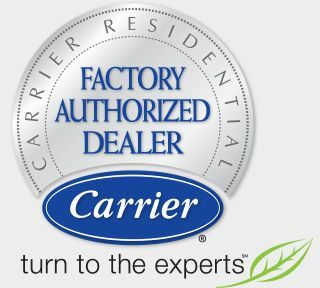 All of our HVAC products are state-of-the-art, and as a Carrier® factory authorized dealer we have access to the best products and installation techniques in the industry. Whether you need 24/7 emergency HVAC repair services, air conditioning installation, heating system maintenance, electrical services, or any other home energy services, Logan Home Energy Services can help. 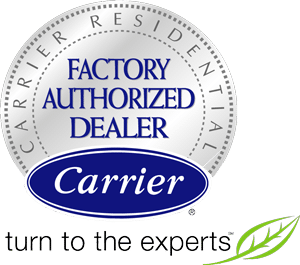 We proudly serve Greensboro, Winston Salem, High Point, and surrounding areas, and we offer free on-site consultations and estimates on HVAC installation. Scott Boyles has been the president of Logan Home Energy Services since 2008, and his leadership has made the company one of the fastest growing privately held companies in Central NC. Named one of Central NC's top 50 entrepreneurs by Triad Business Leader Magazine, Scott is passionate about renewable energy and has worked hard to promote the use of eco-friendly geothermal systems for both residential and commercial customers. Logan Home Energy Services is actively involved in the Central NC community, and Scott supports the Home Builders Association, the Clemmons Rotary Club, the American Heart Association, and more local organizations in the area. He currently resides in Clemmons with his wife and his three children. He currently resides in Clemmons with his wife and his three children.